Bathrooms have come a long way from a simple utilitarian space to the private retreat for relaxation, escape, and self-indulgence. 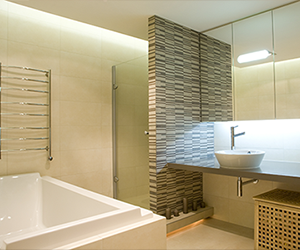 The correct bathroom lighting can make your private retreat even more inviting. Whether built new or recently remodeled, bathrooms today demand intricate lighting solutions. Our modern lighting options make renovating your bathroom both rewarding and fun. Your dining room lighting should strive to be as beautiful as it is functional. The best approach for accomplishing this is by using a combination of task, ambient, and accent lighting. Properly utilizing these various layers of lighting help to establish the mood for any number of functions, including dining, homework, or family bookkeeping. Dimmer switches will enable you to vary the light for each lighting fixture in the room, giving you the ultimate control for how to set the scene. 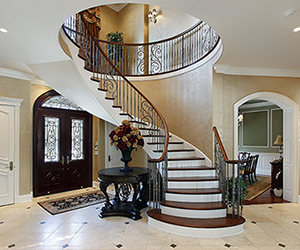 In the entrance foyer, general lighting is needed to welcome guests and provide safety. This can be furnished by a decorative ceiling fixture, such as a large pendant light, that emits a generous spread of light. If more light is needed, consider placing matching wall sconces on either side of a foyer mirror. Our lighting showroom has the perfect products for providing the welcoming illumination you seek for your home. 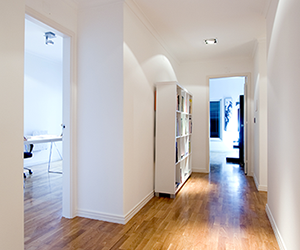 Properly illuminating your hallway is essential for ensuring the utmost safety. This is best accomplished by spreading your hallway lighting out every eight to 10 feet. You can benefit from wall sconces, track lighting, recessed fixtures, or flush-mount ceiling fixtures to to do this stylishly. 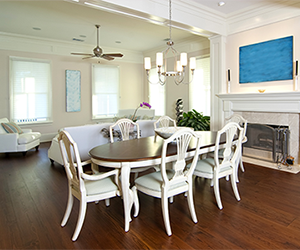 Your modern lighting plan can include accent features to highlight family photos and artwork. Your living room is often where the family is hanging out, and therefore should be illuminated in a way that optimizes the space. 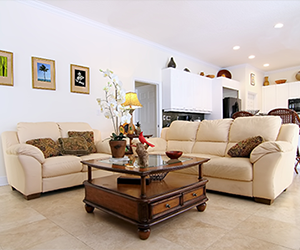 It’s important to find the home lighting solutions that best match the style and purpose of your living room. The Shelby Design Center also has the advice and fixtures to create a dynamic lighting scheme that offers versatile options for every activity. Whether you’re watching the game, hoarding property in Monopoly®, or hosting a baby shower, your dining room lighting needs to offer the perfect balance illumination. Our experts can help you find the perfect lighting solutions for your lifestyle. 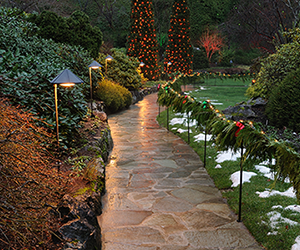 Your outdoor lighting helps to increase your home’s curb appeal as well as its overall safety. You can also benefit from installing the perfect landscape lighting to show off unique features and elements of your property. The Shelby Design Center is your source for the best exterior lighting in Shelby, complete with assistance from our experienced personnel. Your bedroom lighting is important because it helps to create your own sanctuary that offers the relaxation and privacy everyone needs to unwind. From subtle ambient lighting to set the mood to bright task lighting for reading and more, it’s essential to strike the perfect balance in your room. 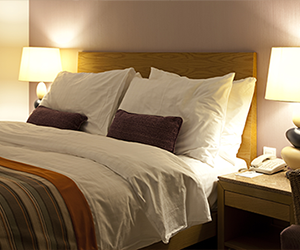 Our lighting showroom in Shelby has the products and advice your bedroom needs to become a quality bastion for comfort. Browse our online catalog or stop by our lighting showroom to find unique fixtures at affordable prices! The family room is a dynamic space that requires a perfect balance of home lighting fixtures to maximize the enjoyability of all of your home’s inhabitants. 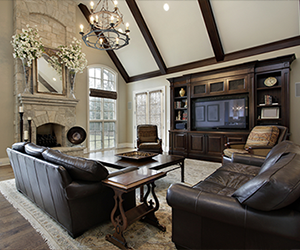 Whether your family is reading, playing board games, watching the big game on the television, or entertaining guests, it’s important to have the perfect indoor lighting to illuminate everything with quality. Browse our online catalog or stop by our lighting showroom in Shelby to find the products to optimize your family room! Your game room is one area of the home where the right lighting fixtures and bulbs can make a big difference in how much people enjoy the space. 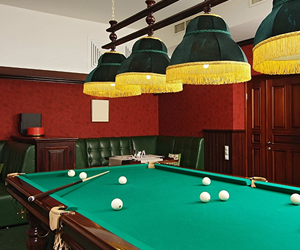 Whether you have a game room for shooting billiards or a home theater that boasts the best cinematic adventures, it pays to follow a quality plan to make the most of your room. The Shelby Design Center has the retail lighting fixtures and advice to optimize your game room and increase the level of fun for all guests. Our experienced staff and massive lighting showroom work to tailor a plan to match your unique needs, whether it be for darts or poker. The modern kitchen is a hub activity for many families. Your kitchen lighting setup will depend on the complexity and overall size of the space. 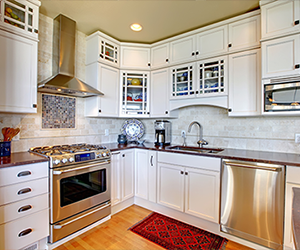 Your lighting fixtures can range from under-cabinet task lighting for food prep to central ceiling fixtures for general illumination. 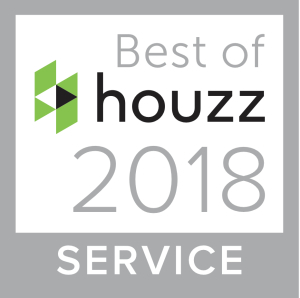 Every kitchen is unique, which is why it can be helpful to shop our 20,000 square foot lighting showroom for the best products and advice in the industry. 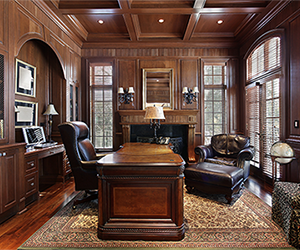 Regardless of how much business you conduct in your office or den, it pays to utilize top-tier lighting fixtures and elements to optimize the efficiency and enjoyability of the room. Whether your kids need a brightly lit space for homework or you need a relaxing ambiance for relaxation, it’s important to find the perfect mix of indoor lighting to avoid glare or eye strain. Our lighting experts have the advice you need to make the most out of your office, including a huge inventory of floor and table lamps.